Recording artist, producer and actor Nas will perform in Anchorage this June. 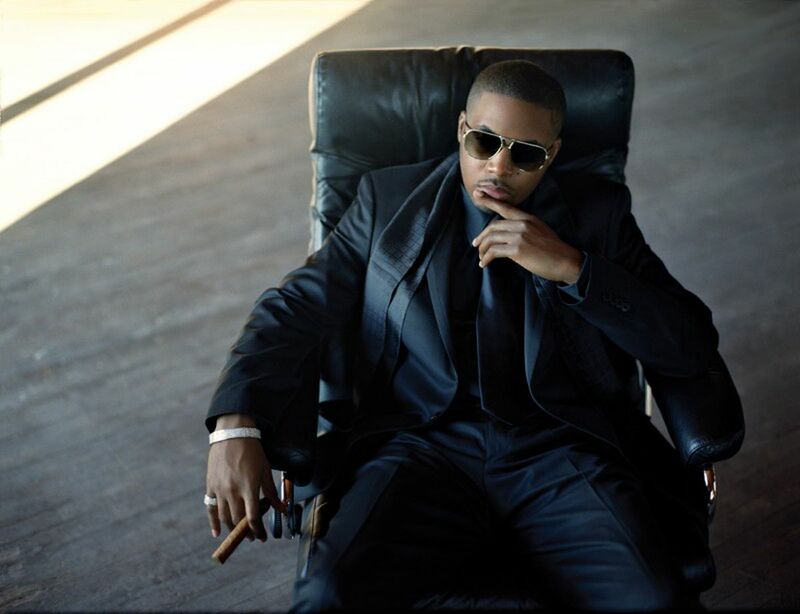 Known for hits like "Nas is Like" and "If I Ruled the World," recording artist, producer and actor Nas will be performing at the Moose's Tooth Pub and Pizzeria this summer. The show will take place in the Moose's Tooth parking lot, rain or shine, on Saturday, June 9 at 7 p.m. Tickets will be on sale at 10:30 a.m. this Friday at the Bear Tooth box office and at beartooththeatre.net. Nas first came on the hip-hop scene in 1991 with a feature on Main Source's "Live at the Barbeque." His debut album, "Illmatic," was released in 1994 to widespread critical acclaim and is widely believed to be one of the greatest rap albums of all time. Throughout his career, Nas has won multiple BET Hip Hop Awards and has been nominated for the Grammy for Best Rap Album twice. For more information about the show, visit beartooththeatre.net.